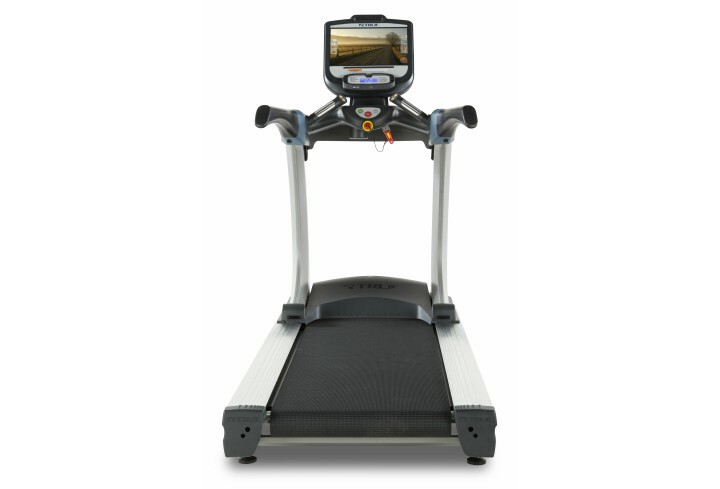 Residential TRUE Excel 900 Treadmill – Tower Fitness Equipment Services Inc.
Treadmill Doctor Best Buy Award Winner 2018: Best Buy $6,000 and up! 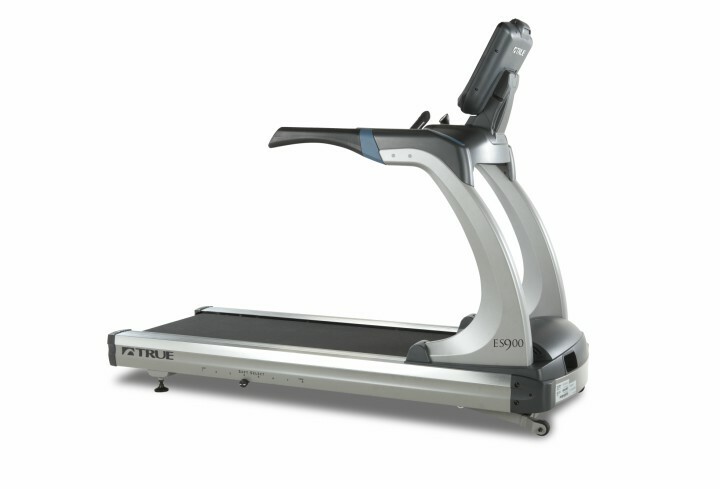 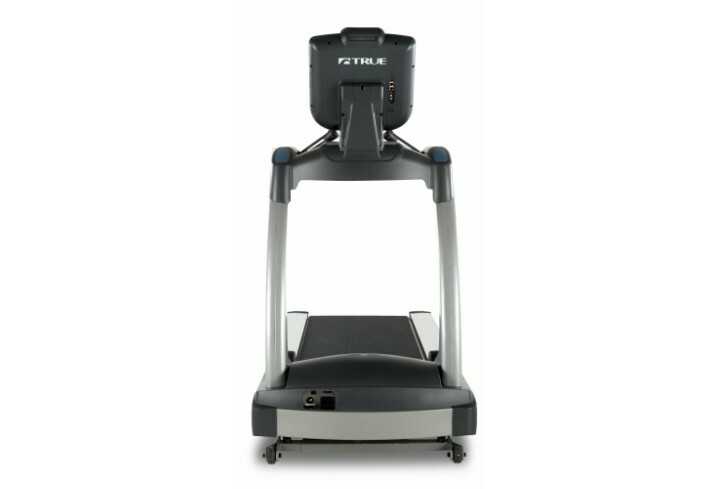 The TRUE Excel 900 treadmill is a premium residential treadmill offering commercial-grade quality, performance and innovation. 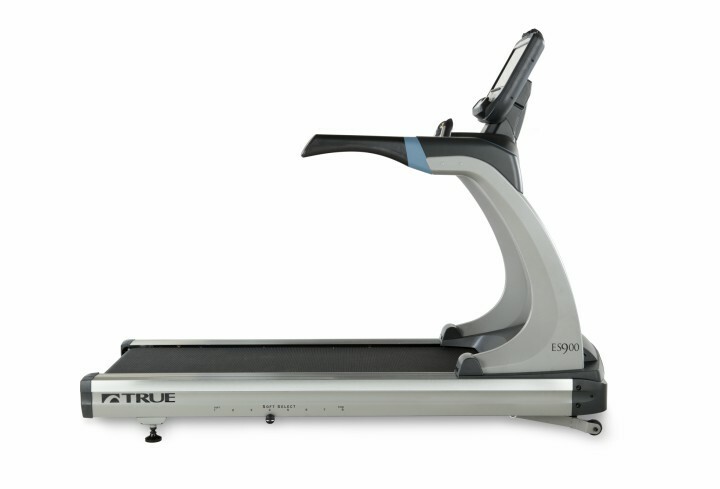 This award-winning treadmill is equipped with TRUE’s patented HRC Heart Rate Control® to maximize your workout. 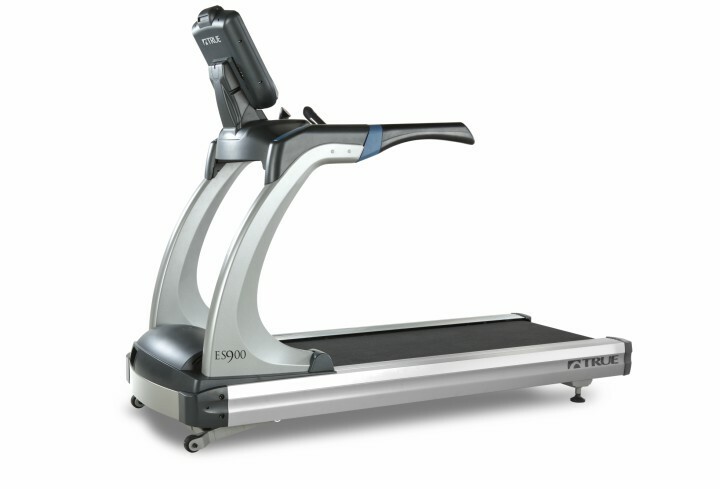 In addition, the patented low-impact Soft System® running surface featuring Soft Select® controls the level of softness or firmness of the Excel 900’s deck. 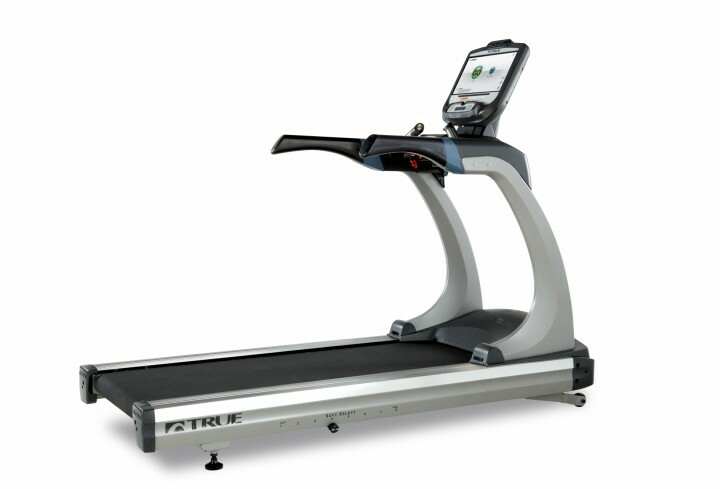 Multiple console options provide customizable features and technology to meet your family’s fitness needs.